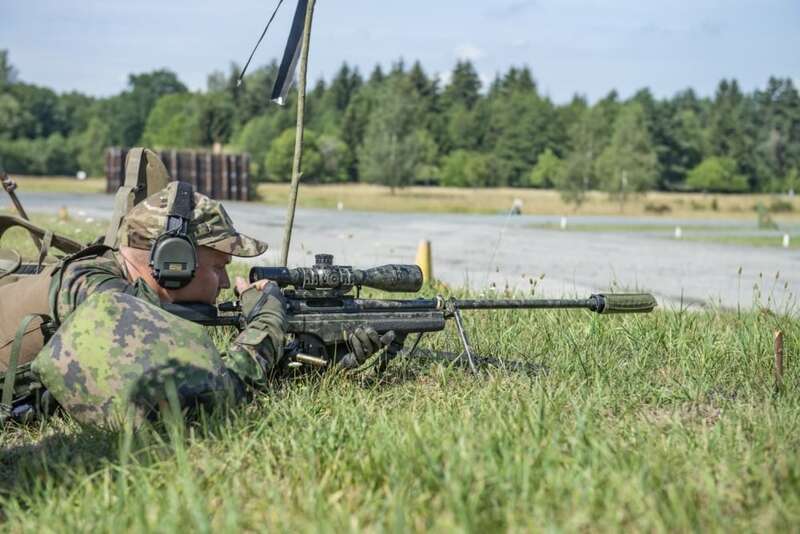 The Europe Best Sniper Team Competition being held this week is like the World Cup of military marksmanship, but with tougher competitors. 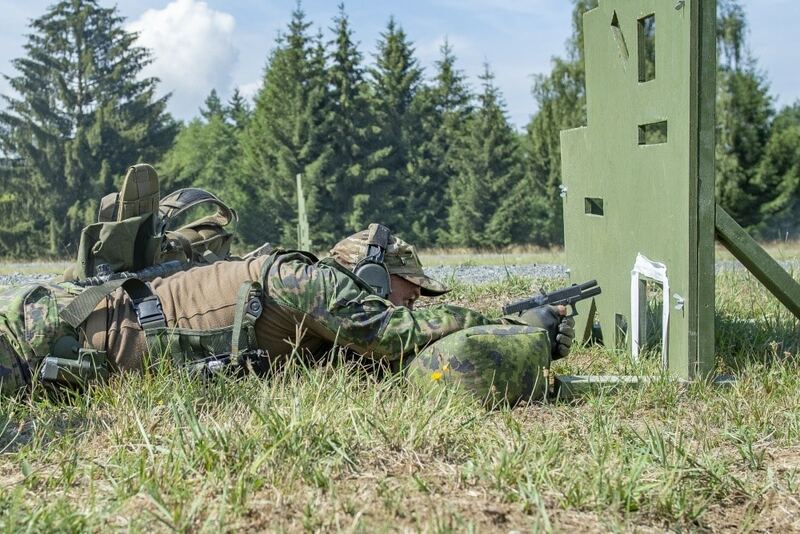 In all some 36 teams from 17 NATO countries — Belgium, Bulgaria, Canada, Czech Republic, Denmark, France, Germany, Italy, Latvia, Lithuania, Netherlands, Norway, Poland, Portugal, Slovenia, United Kingdom and the U.S — joined by heavily armed and Russia-adjacent neutrals Finland and Sweden, faced off in a set of professional skill tests. Besides the sometimes-wild camo schemes (have you seen Belgium’s jigsaw pattern? ), there is a ton of really nice hardware on display. 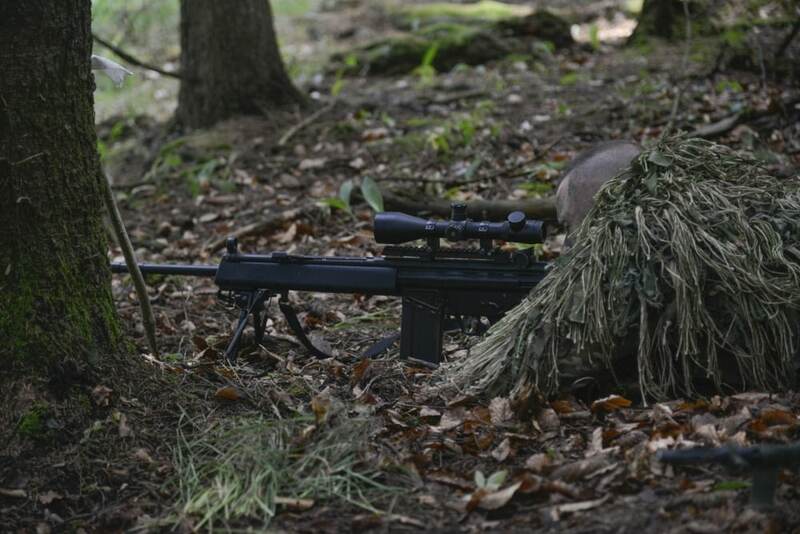 A sniper from Finland on the stress lane. Renowned for marksmanship (ever heard of Simo Haya?) 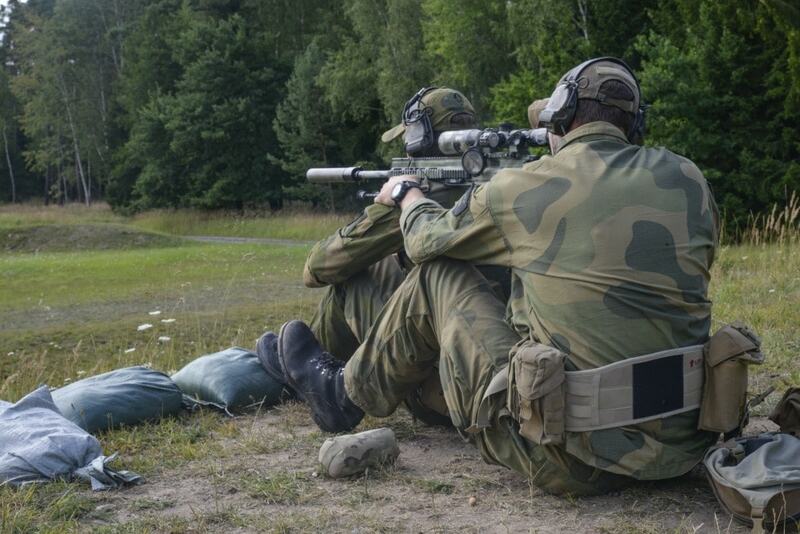 the Finnish Army use the Sako-built TRG-42 as their TKIV 2000 rifle, as well as the more legacy Valmet TKIV 85 in 7.62x53R– not to be confused with the old standard Russian 7.62x54R, although it can use that in a pinch. 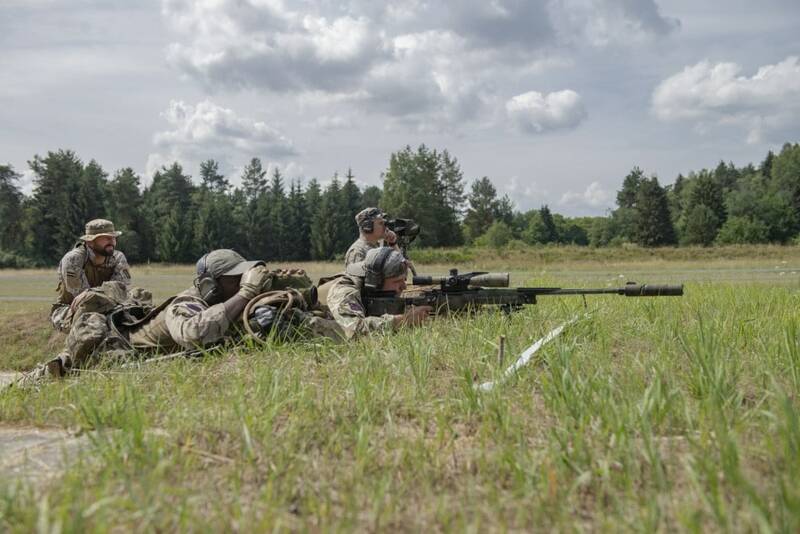 A German sniper– the home team more or less– takes aim on the dope range. 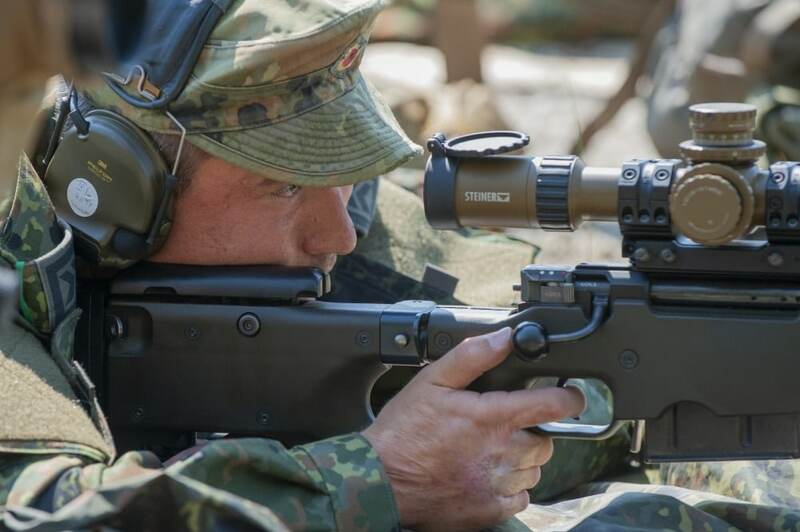 The Bundeswehr use the HK G28 as a designated marksmanship rifle and the Accuracy International AWM, termed the G22, as their precision rifle– shown above. The latter is being replaced by the uber nice and more German-made Haenel RS9, termed the G29. 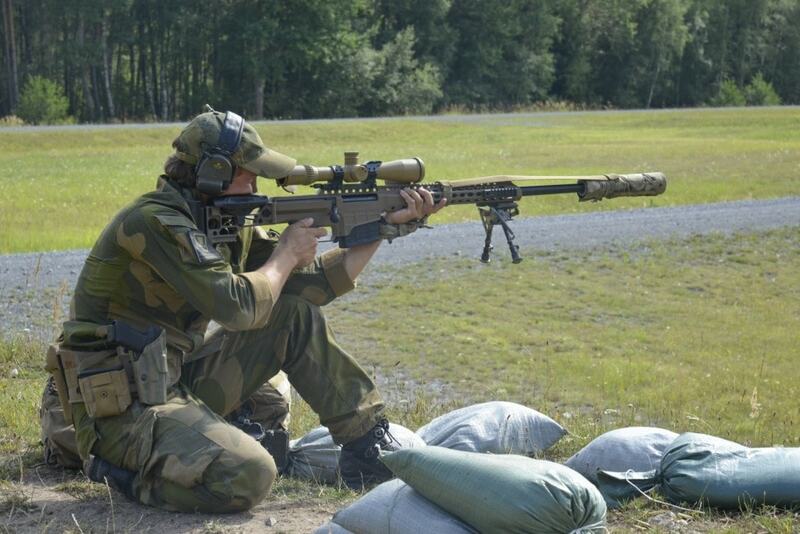 The Norwegians use the HK417 in 7.62x51mm NATO as their DMR, replacing the vaunted Mauser 98 bolt gun which they picked up (literally) after WWII. And yes, that is a Barrett MRAD in .338LM, used by Norway to take longer shots. Note the Glock for a sidearm. 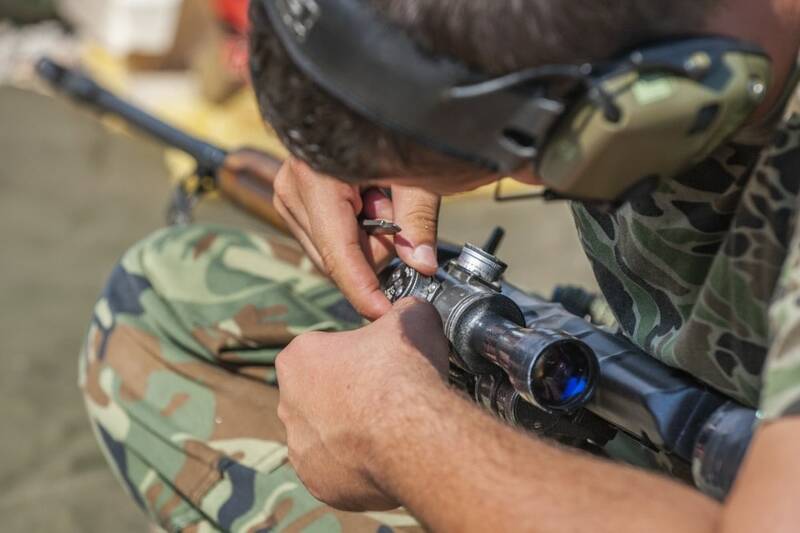 It should be noted that the Belgians use a host of FN precision and DMR rifles such as the SCAR-H PR as well as others and took the competition last year overall in a field of 18-teams. 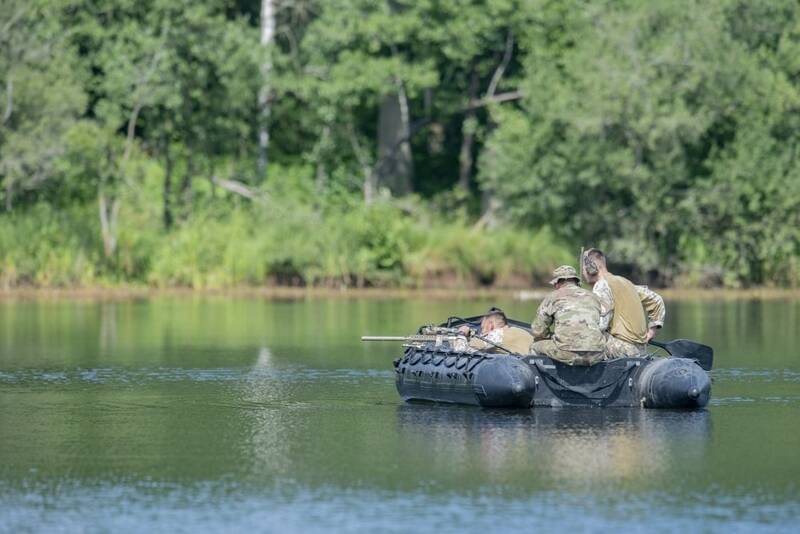 A sniper team from Latvia fires from a Combat Rubber Raiding Craft at targets placed across a lake, while drifting. 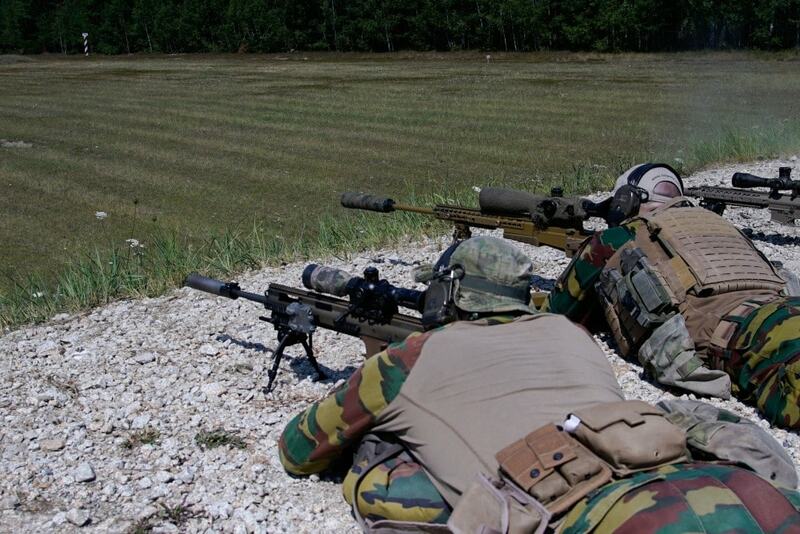 A Dutch sniper team leaving room for Jesus while getting a good supported position. Also, hopefully, the Dutch government saved a ton of money on that Glock holster contract. Don’t worry, these aren’t interviews of officers jaw jacking about how much of an honor it is to come to Grafe when there isn’t 3-feet of snow on the ground, just footage of dudes shooting guns in sometimes awkward positions. 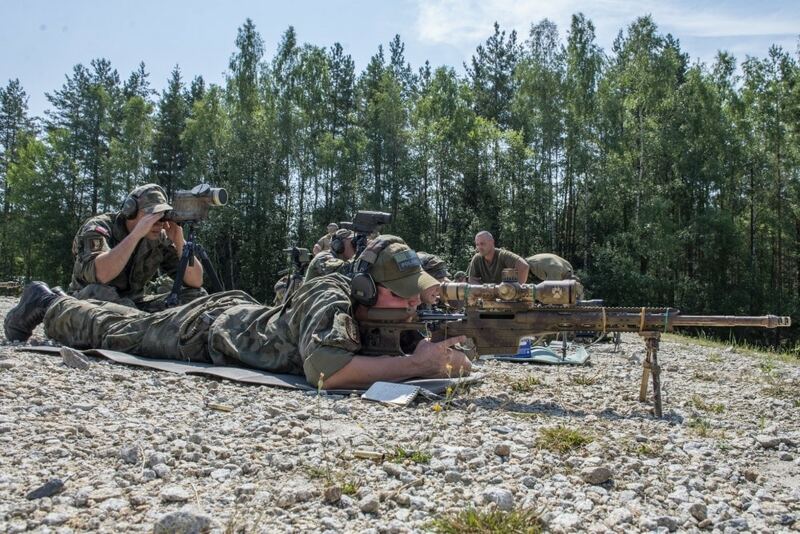 The below B-rolls cover Polish, French, British and Finnish sniper teams as they take part in the Field Fire event which includes taking prone shots from down in the dirt, clearing a building with small arms, then engaging a target from a second story. The Swedes are the feature of the second video performing the same drill. Next comes German, Swedish and Bulgarian soldiers getting in shots while trying to make their silhouette as small as possible as they balance on a drifting rubber raft in the middle of a water obstacle. And yes, you get to see that big HK in action. Finally, the last video features Lithuanian sniper teams engaging targets from a Blackhawk during the High-Angle Shot event, further proof that someone, somewhere, uses Key-Mod. Who won? We’ll let you know after the event concludes on Thursday. Also, why no footage of the American teams? Ask the Army on that one. Update 8/3/18 6:20 a.m. It looks like Sweden took the marbles.